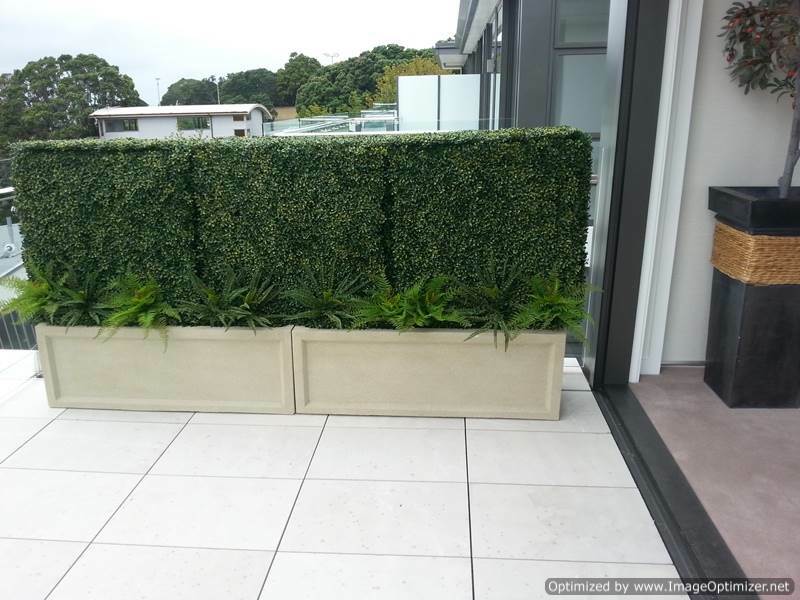 The indent trough adds more space and depth to existing design. They are used to create pleasant barriers to property without obstructing the views. They can be planted with hedges to add privacy where needed.